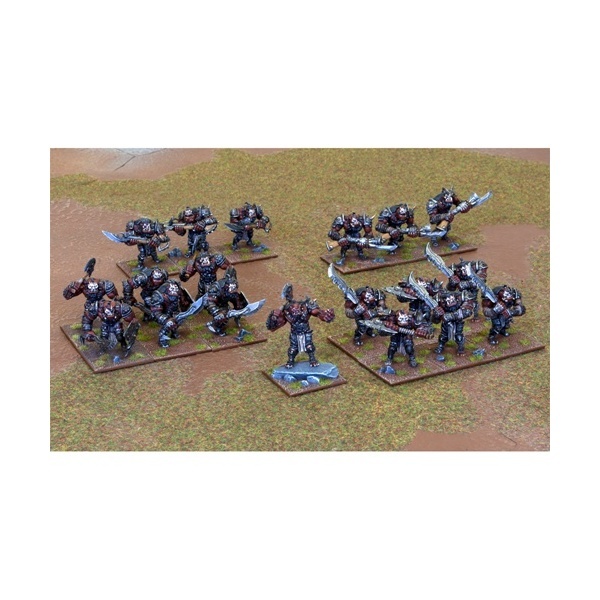 Number of Miniatures: 6 Product Type: Plastic Resin Miniatures Unit Type: Large Infantry .. 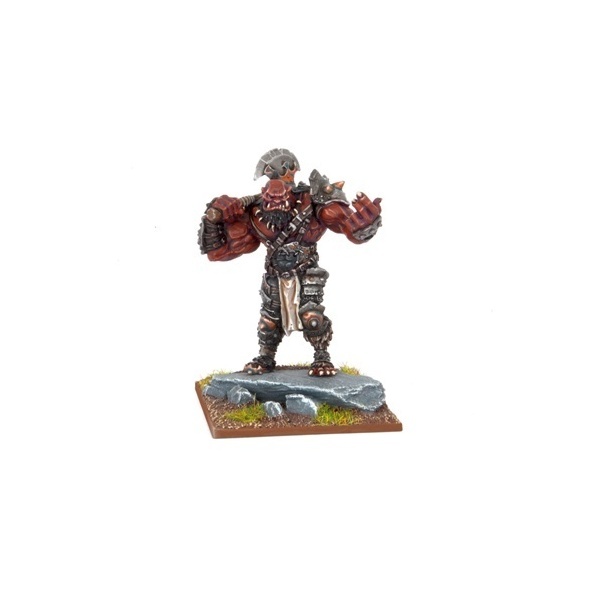 Number of Miniatures: 1 Product Type: Plastic Resin Miniature Unit Type: Hero Grokaga.. 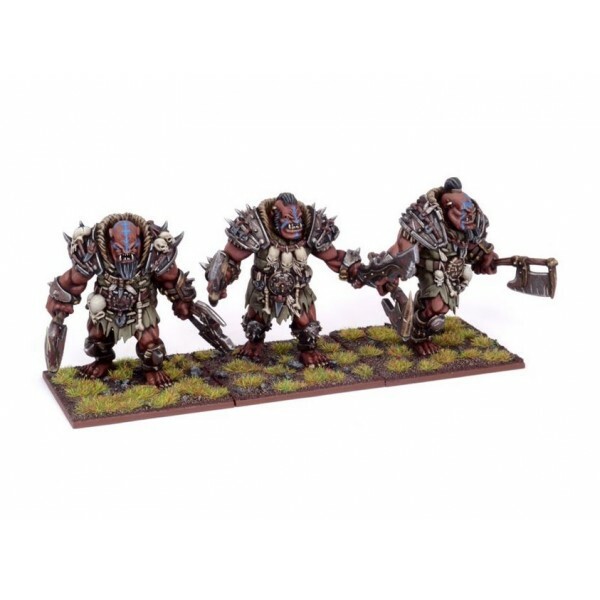 Number of Miniatures: 3 Product Type: Plastic Resin Miniatures with Metal Upgrades Unit T..
Epic fantasy armies clash on the fields of battle! 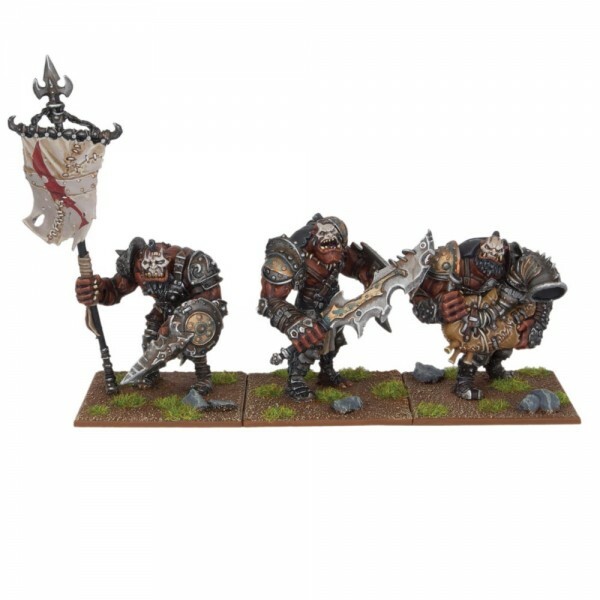 Ogres are in demand the world over a.. 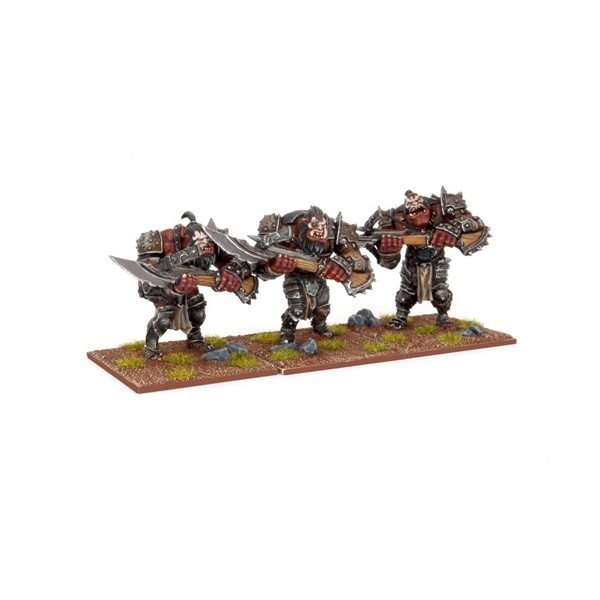 Number of Miniatures: 3 Product Type: Metal Miniatures Unit Type: Large Infantry Youn.. 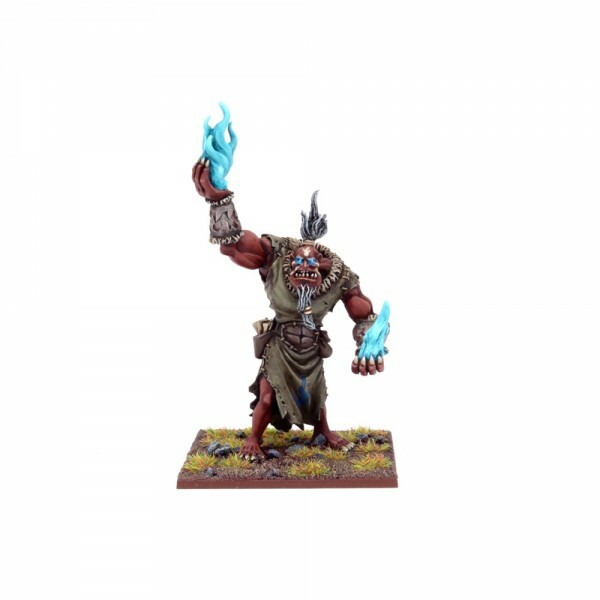 Number of Miniatures: 1 Product Type: Metal Miniature Unit Type: Hero Like most races.. 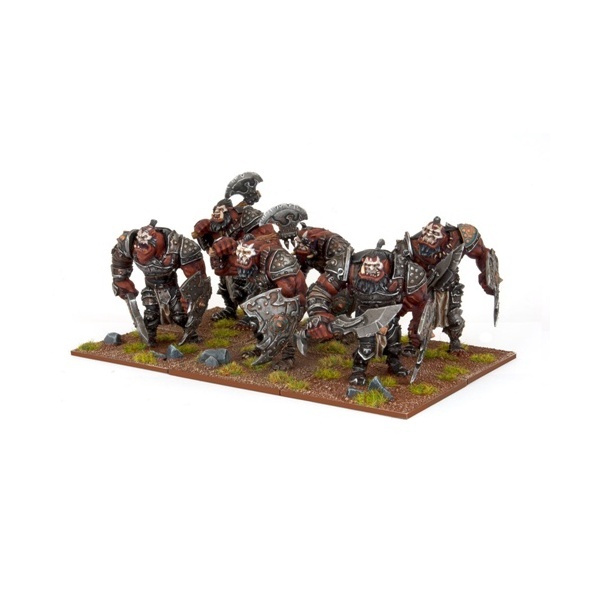 Number of Miniatures: 3 Product Type: Metal Miniature Unit Type: Large Infantry Ogre .. Number of Miniatures: 3 Product Type: Plastic and Metal Models Unit Type: Large Cavalry .. 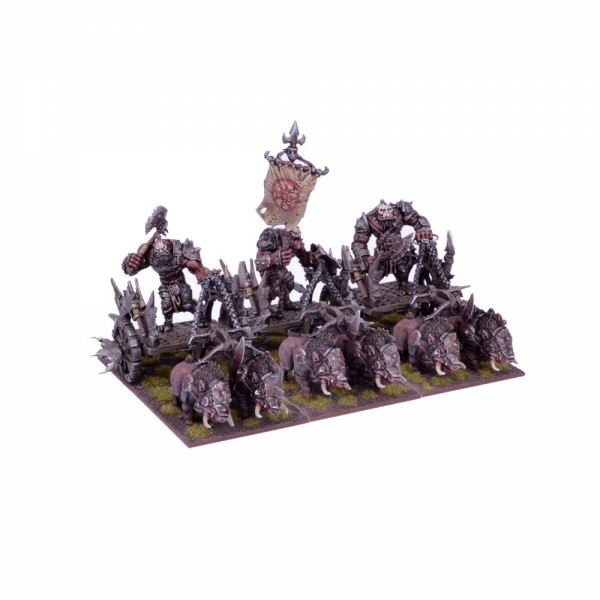 Number of Miniatures: 1 Product Type: Metal Miniature Unit Type: Hero Goblins are pragmatic..